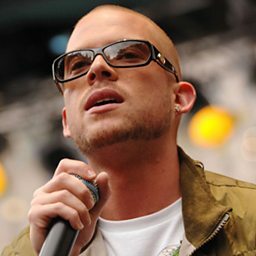 Colin Patrick Harper (born August 21, 1984), better known by his stage name Collie Buddz, is an American/Bermudian reggae artist best known for his single "Come Around". Although born in New Orleans, Louisiana, his mother was born in a small Jamaican village and he was raised in Bermuda, where his father was born. He studied audio engineering with Noah Zamudio at Full Sail University in Orlando, Florida. He performed on Shaggy's 2007 album Intoxication on the track "Mad Mad World". In 2007 his greatest radio success was "Mamacita" with which the artist was consagro selling an approximate 4 million copies thanks to the single. In 2008, he performed the song "SOS" on WWE The Music, Vol. 8 as the entrance theme for wrestler Kofi Kingston. He also appeared in a 2009 remix of Kid Cudi's single "Day 'n' Nite". His name is based on slang for cannabis, and he has been photographed flaunting a device commonly used for its consumption. He launched his own record label 'Harper Digital.' Buddz has built an extensive touring machine, selling out venues across the US and worldwide. In 2013, he was a featured act with Rebelution, Matisyahu, and Zion I on the Good Vibes tour. 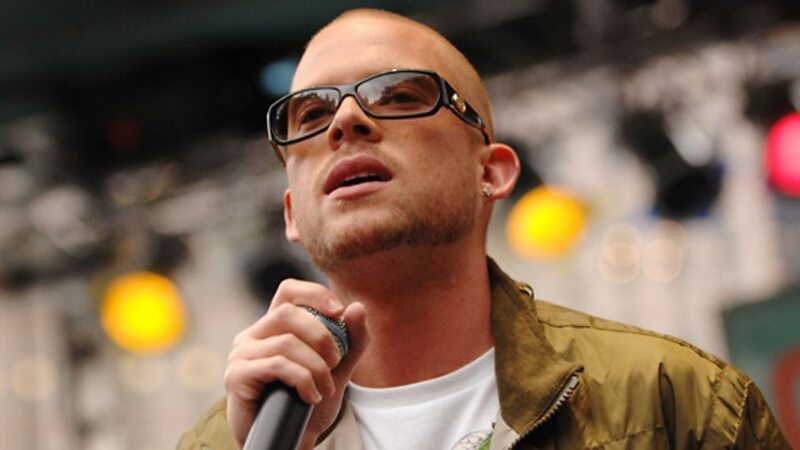 Buddz' festival appearances include Lollapalooza, Outside Lands, Summer Jam, Reggae on the Rocks, California Roots Festival, UCLA JazzReggae, Seattle City Arts festival, Manifestivus, and the Marley Family's 9 Mile Music Festival, among others. Where does Damian Marley get all his energy from?